Across the South East especially, the pressure on space is so intense that building up, out, or down has become a speciality in its own right. With deep experience in tackling Party Wall and Basement Extension disputes, our specialist team of Party Wall solicitors have established a reputation for expertise and efficiency in these complex and often time-sensitive matters. 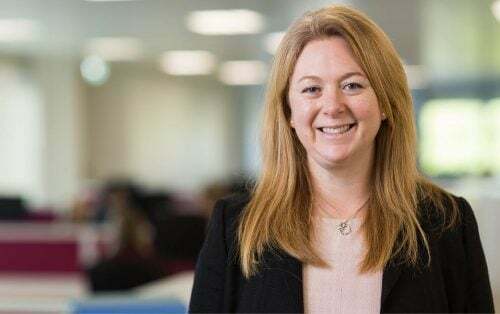 Whether you are seeking to enhance your property – for your own benefit or for investment reasons – or to protect the value or integrity of your property from the activities of a neighbour, you need the expertise of a specialist Party Wall solicitor. The Party Wall etc. Act 1996 defines the legal context for disputes in these areas, but interpreting it and ensuring that your actions are compliant and likely to yield the result you desire is far from straightforward. and require the expertise and experience of a specialist Party Wall solicitor. We can help. Matthew Hearsum, a partner in our Dispute Resolution team is a specialist Party Wall solicitor, who is recognised by Chambers and Partners as a leading expert in this field, and is the author of Practical Party Walls (2014). He has advised on many of the high-profile basement cases in the news, and is the author of The Law and Practice of Basement Extensions (October 2016). 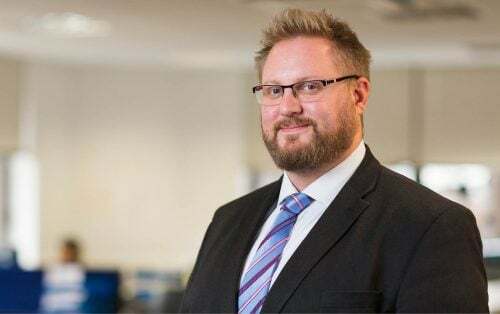 He is frequently invited to speak to professional groups including the Royal Institution of Chartered Surveyors, the Pyramus and Thisbe Club and the Faculty of Party Wall Surveyors. Matthew and his team are all qualified Solicitor-Advocates, which means that they have the right to appear in the higher courts. The team will act for you all the way to a court hearing, if you need to apply for – injunctions to stop work where your property is or will be negatively affected – and appeals against awards, where a neighbour has halted your developments on what you believe to be inadequate or spurious grounds. We have substantial experience in both of these areas and understand the importance of a rapid and accurate response to protect your interests. We are also experienced in liaising with planning authorities and other relevant professionals to help you address and head off any potential disputes before they impact your activities or the amenity of your property. No-one wants to end up in a dispute with their neighbours – at home, at work and or on the site of an investment property. It’s just not good news. But there are times when you have to step in and take legal steps to protect what’s important to you. Nowhere is this more relevant than with building works that involve the Party Wall etc. Act 1996, which regulates works to party walls and excavations close to the adjoining owner’s property. These could directly impact your enjoyment of your property, your quality of life, or negatively affect the value of your property, or, if it’s an investment property, your ability to attract and retain tenants. You may find yourself confronted by a neighbour who refuses to comply with the Party Wall Act. Equally, you may have works planned that enhance your property but find yourself facing a difficult neighbour who wants to frustrate or delay the works. We help property owners resolve applications for party wall injunctions quickly and cost-effectively. We can also help you challenge a wrong or unfair party wall award by pursuing an appeal in the County Court. Basement extensions are a popular way of increasing the living space within a property where space is at a premium and they can add substantial value. Experts suggest that spending £300 per square foot on constructing a basement will yield a return of around £2,000 per square foot at the point of sale. All property alterations can be stressful; building works are disruptive and fraught with potential for disagreement with your contractor as well as the neighbours to your property. Concerns about the noise and disruption caused during the works are common, as well as concerns about the potential for damage to adjoining properties. We can help you to identify and manage the risks when undertaking a basement extension and avoid many of the pit-falls that can lead to disagreements with neighbours and result in costly delays. If a dispute does arise, we can help resolve it as quickly and cost-effectively as possible to keep your development on-track. We can also help owners whose properties are affected by basement developments in neighbouring properties by identifying and addressing the risks early in the planning stages. If a dispute arises after the building works have started, we can take quick and decisive action to protect your interests and to recover any losses that you may have suffered. 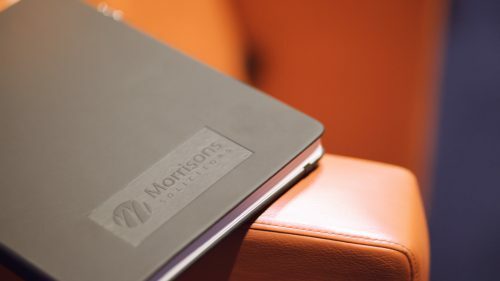 Morrisons Solicitors host industry leading Basement Extensions Conference at the Ham Yard Hotel, London.